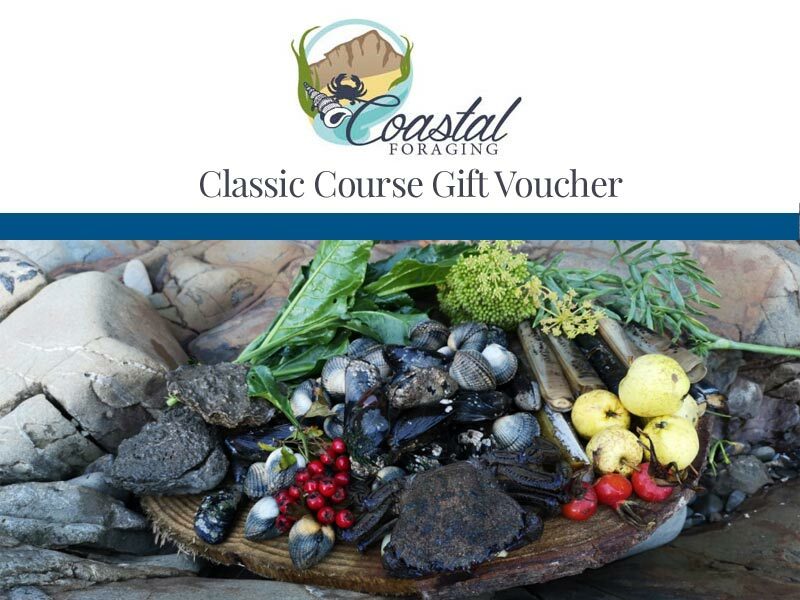 Due to popular demand, Gift Vouchers are now available for Classic and Extreme Low Tide Courses. For larger groups, please get in touch to discuss your requirements. 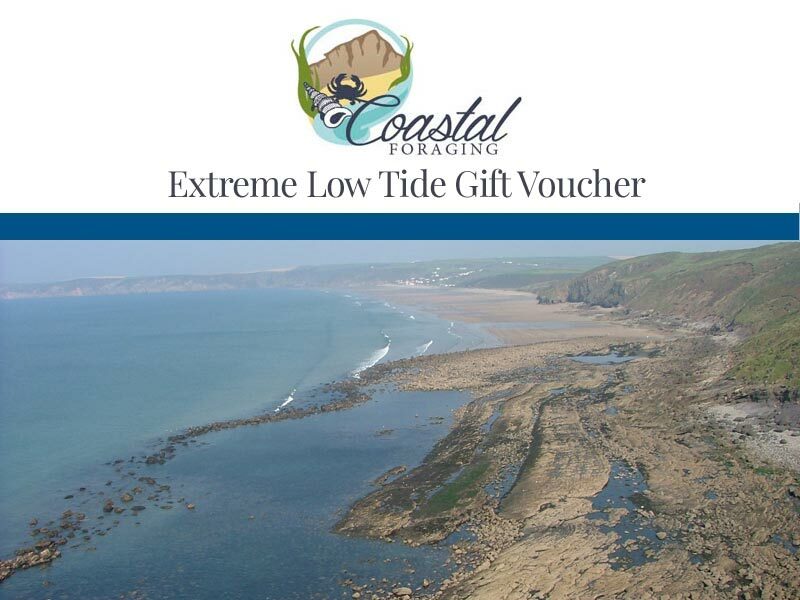 Your voucher will arrive in the post within a few days, along with a complimentary copy of the Pembrokeshire Wildlife Factsheets book.